Christmas is the time of endless cheer, laughter, beautifully ornamented trees, and, of course, gifts as many as can fit under the tree. These tokens of appreciation may vary greatly, from expensive perfumes, to clothes, books, or handmade items. Since Christmas has always been a time for giving and receiving, we decided to help you choose a gift for the special women in your life with a list of 100 best Christmas gifts for women. Whether you’re buying something for your mother, sister, wife, girlfriend, and so on, there is something here for everyone. Our extensive list will make finding a gift less difficult, so that you can focus more on spending time with that person, rather than on going from shop to shop trying to find a present. Without further ado, let’s see what the article contains, so that you can skip straight to the category that interests you. Girlfriends and wives are probably the most difficult women to shop for. Before you start overthinking, you should know most women appreciate any type of gifts, as they are a sign that you care. Nevertheless, this doesn’t mean that you should take the task lightly. By taking into consideration your loved one’s personality, you will be able to pin-point the perfect gift. The examples below are possible options that were selected according to the user reviews, prices, and overall quality of the product. Enjoy! 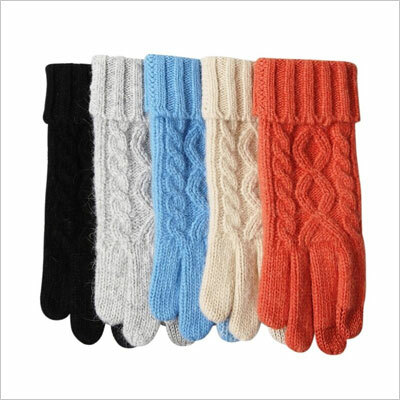 Walking hand in hand with your special lady may be difficult at minus 10 degrees, but with these sweet, simple, and affordable gloves, all your issues are solved. You can find them in multiple color variations. When the hands are already taken care of, how about making sure that the head is also tucked safe and warm in this stylish wool beret? Again, there are many models and colors to choose from, so you can select your special lady’s favorite one. 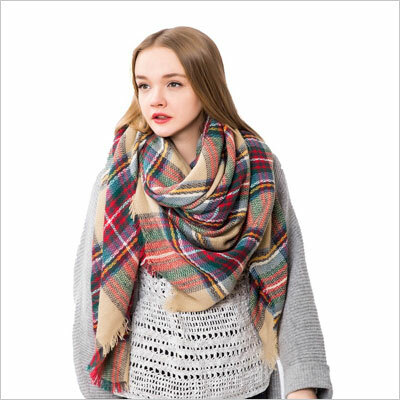 Being cozy and warm is quite important during the cold season, and nothing is better than a thick scarf to keep warmth inside your special someone’s jacket. Considering the low price of this product, we’d say it’s a real bargain. 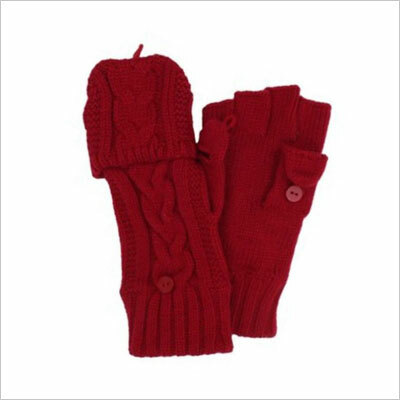 The Isotoner Women’s Flip-Top Gloves could make a great present for your better half. Granted, they come in black, white, and gray as well, but red looks too amazing to pass. They are made from 90% acrylic and 10% nylon, which means that they are great for cold days, and you will still be able to hold hands. This scarf is truly something else. 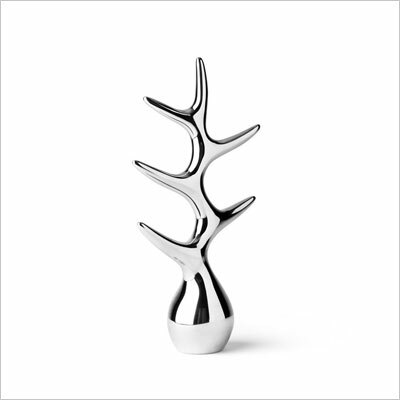 It is both elegant and playful, discreet and stylish. It will look good, while also protecting from the cold. It comes in 39 different combinations of colors and models. To determine the best color or model, you can correlate it with her favorite jacket or boots. This cute gift could also work for your sister, but it is also suitable for girlfriends. 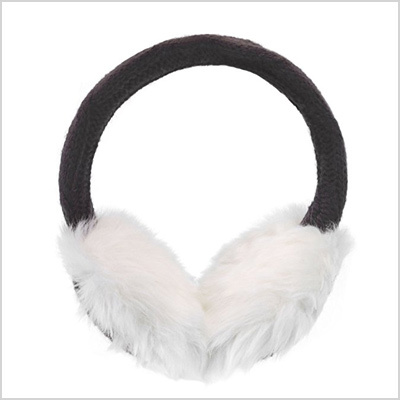 The price is quite convenient, and the ear muffs are both useful and cute. The faux fur lining will protect from the cold, and the product can be hand-washed. Speaking of cute gift ideas for your girlfriend, this one is definitely an option that will make her swoon. Plus, you will feel great whenever she wears it, knowing it was a gift from you. 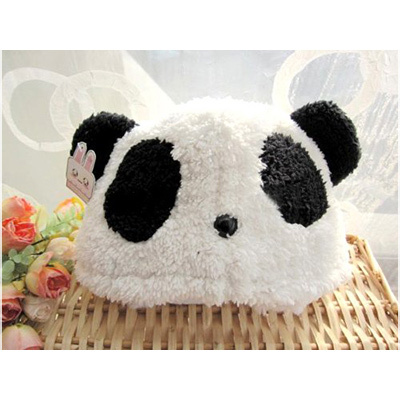 You can find beanies with other animals, but the Panda is particularly cute. Some men enjoy purchasing clothing for their girlfriends, others don’t. We like to keep our options open, so we have also listed a few clothing ideas that are both in style, and reasonably priced. 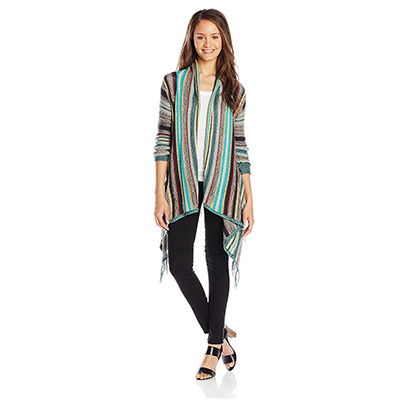 The first example is this Billabong cardigan, which we believe to be very appropriate for Xmas. 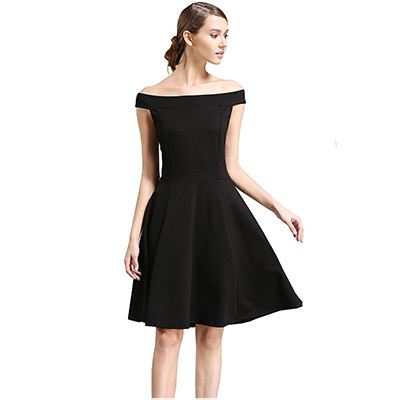 If you’ve been dating for some time now, and you know what she likes in terms of clothes, the FINEJO dress could be the perfect solution. You can’t go wrong with this mini dress, because it is gorgeous, and it is designed to suite most body types. Every woman should have a black dress in her closet, so if your girlfriend or wive doesn’t have one already, you should take that task into your own hands. This is a great token of appreciation, which would look great on her on New Year’s Eve. Granted, you will have to check her size beforehand, but it’s worth it. Furthermore, the dress is quite affordable. Why are these boots an excellent gift idea? 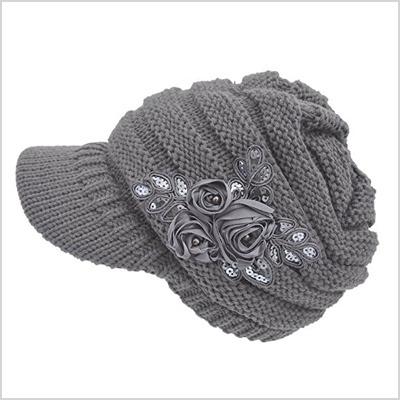 First of all, they come in two different shades, so you can choose the best one for your loved one’s wardrobe. 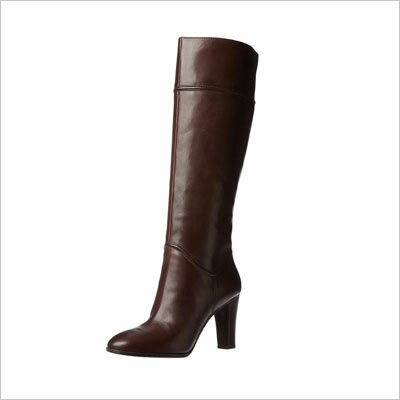 Secondly, they are high-quality, leather boots with handmade soles. Just make sure to take into consideration the size of your girlfriend’s calf before purchasing a pair, as the boots have no zipper. 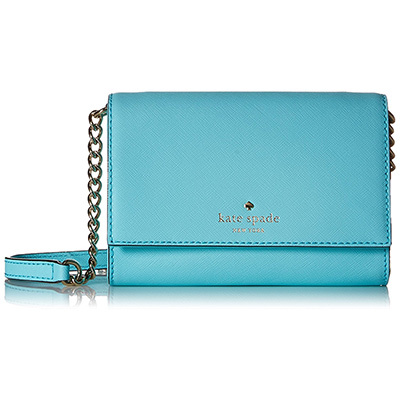 We will start by saying that this Kate Spade bag is absolutely gorgeous. It might seem a bit expensive, but considering that it was produced by an esteemed fashion house, the price is great. 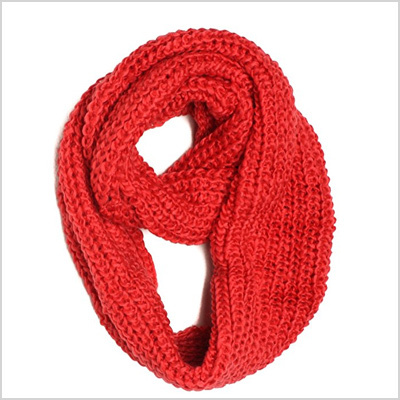 It comes in many different colors, and if your girlfriend is at all interested in fashion, she will definitely love it. 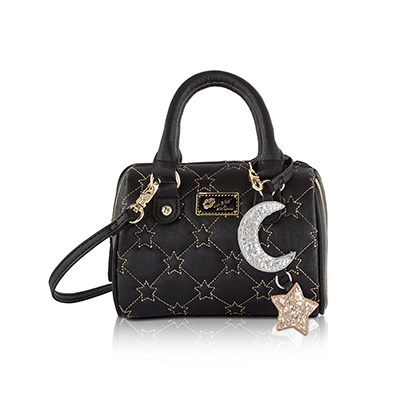 Another interesting shoulder strap bag that your girlfriend might enjoy is this Betsey Johnson one. Obviously, she might prefer a different model, but luckily for us, there are many options available online. Nevertheless, this staple model is elegant and stylish, and it can look great with a classic attire. 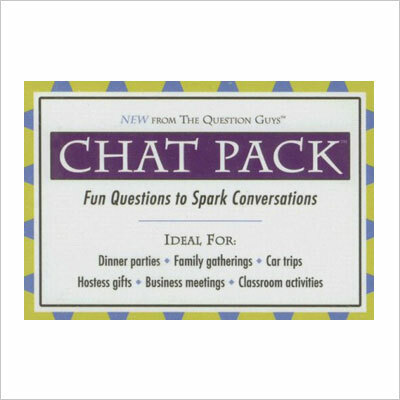 This is a great gift idea for people who are at the beginning of their relationship, because they can, in a matter of minutes, spark conversations. The cards are excellent for nights together with friends and family, and the price is quite hard to beat. 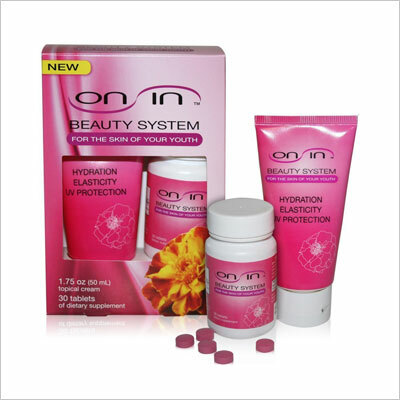 Out of all the skin-care packages online, this has great reviews, and a great price. The set contains both a nutrient rich cream and a natural dietary supplement, both helping with healthier skin from the inside and outside. The cream is clinically proven to improve skin hydration, elasticity, and provide UV protection in just 2 weeks. 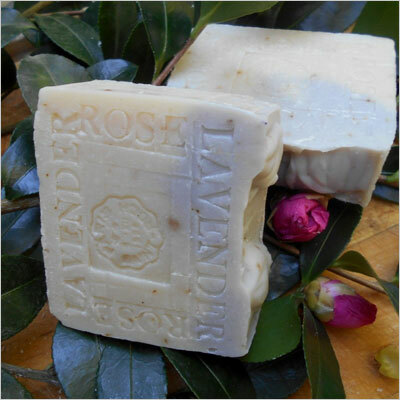 This French lavender soap with rose petals and shea butter is the special treat that your better half deserves. These soaps are made in small batches to ensure quality and better preservation, and they consist only of natural ingredients like hazelnut, tee tree, avocado, and palm oil from the Amazon Rain Forest. Among their many properties, we should mention moisturizing, soothing, and, obviously, cleaning. Jewelry is always a great gift idea, but have you ever thought of offering your girlfriend a place to put all of her jewelry? The Menu jewelry tree made from mirror-finished aluminum is a jewelry piece in itself, but it has a different purpose: it is a decoration that helps store your other jewelries. Everybody loves the adorable minions from Despicable Me. It would be impossible not to love them. At the moment, there are various tablet and smart-phone games with Despicable Me, but you can always purchase the newest Despicable Me story. 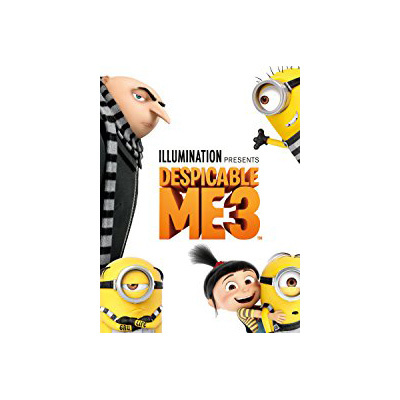 Just preorder Despicable Me 3, which will become available on November 21, 2017. 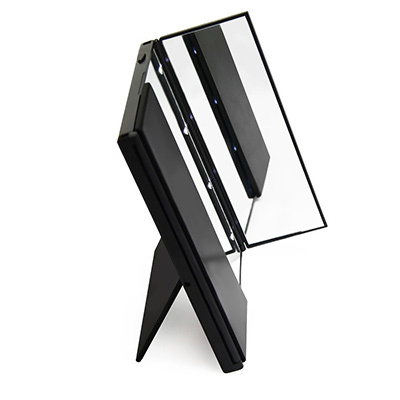 This lighted makeup mirror is perfect for the always put-together girlfriend who can’t go anywhere without a mirror. Your girlfriend will appreciate your thoughtfulness, especially since the mirror is also lighted, making it easier to apply your makeup when there is no natural light. You can never go wrong with jewelry, as long as you choose a tasteful piece. 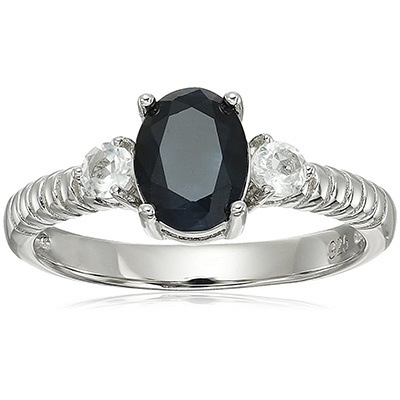 The sterling silver blue sapphire ring is breathtakingly beautiful. If you’re not sure about the color of the sapphire, you should know there are plenty of other options on Amazon. What better way to say “I love you!” than by offering a piece of jewelry with such a clear message? The Pearl of Dream sterling silver pendant necklace is stylish and discreet. It is made of rhodium-plated silver, the gem type is cubic zirconia, and the product comes in a Pearl of Dream Jewelry Box. 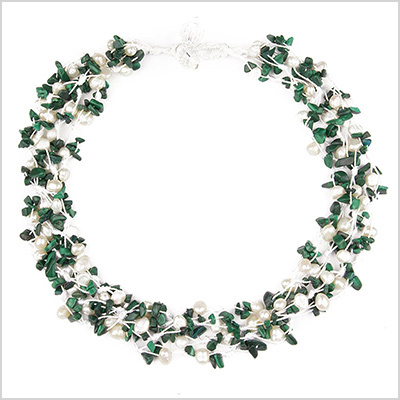 This necklace is extremely refined, and it works perfectly for a special occasion. The quintessential stress-free gift, the necklace coming in HinsonGayle’s signature gift box will definitely impress her. A great gift from a wonderful boyfriend. This particular gift goes hand in hand with the season. 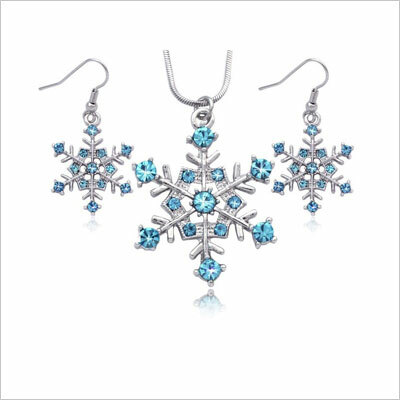 The pendant is a perfect imitation of a snowflake, made from stunning cubic zirconium, and the delicate earrings complete the set perfectly. The meticulous cut and uncommon shine of the zirconium can rival even that of diamonds, but the price is more reasonable. Flowers are undoubtedly the most common gifts that men give to their women. Sadly, they do not last long. 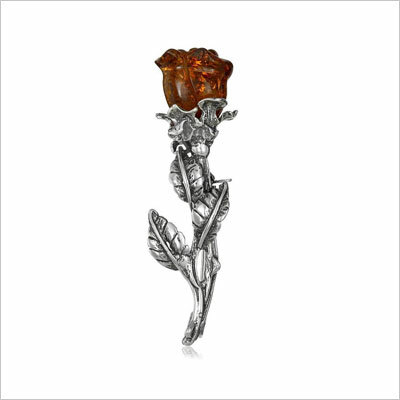 By offering your girlfriend the amber and sterling silver rose pin, you will have presented her with a flower that will never die. This is an extremely elegant and detailed pin that she can keep close to her heart at all times. Another wonderful pin that will, without words, express the love you have for your girl, is the Golden Abalone Phoenix Bird Pin Brooch. 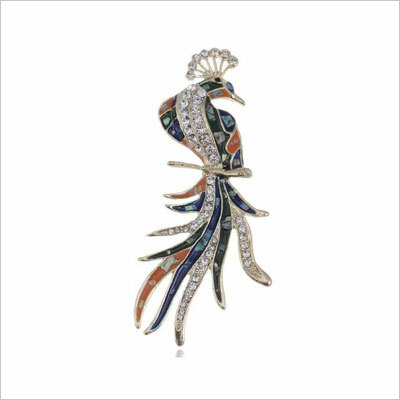 The colorful bird on the pin is spectacular, and the jewelry itself is delicate and tasteful. 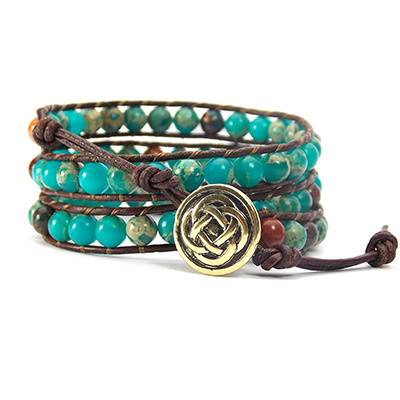 The Celtic Knot Bracelet with mixed beads has a beautiful, antiqued Celtic button on it, which makes it special. If there has ever been a more subtle token of love, we would like to know. 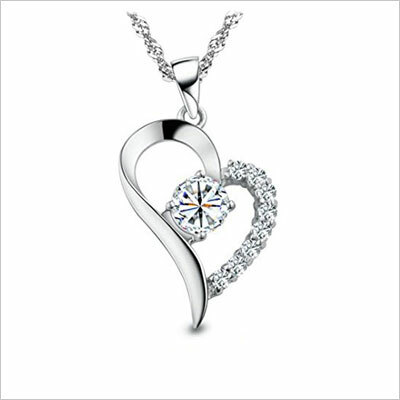 This beautiful gift will surely warm her heart, especially if she enjoys vintage looking jewelry. 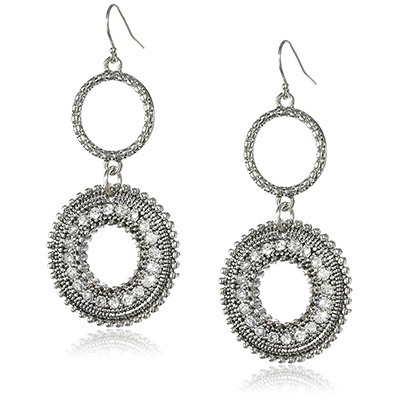 A bold Xmas idea that she might love if she is a Jessica Simpson fan, these earrings also match the season perfectly. If she doesn’t usually wear big earrings, you might want to skip ahead to the next gift idea on our list. 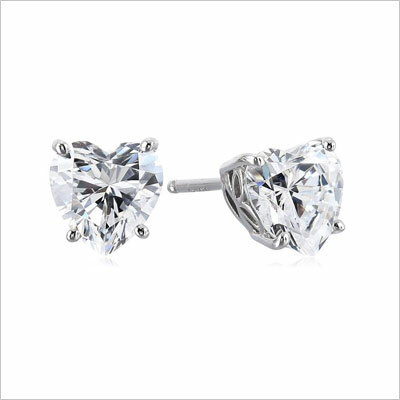 A stylish and subtle gift that will brighten up her day, these stud earrings are quite affordable. They represent a great way of expressing your love, and also a great piece of jewelry for more refined attires. In choosing this particular luxury watch, we have also taken into consideration the price. Believe it or not, you could spend much more on a luxury watch, if you wanted to. Obviously, love is not measured in cash, so try not to overdo it. This Fendi watch comes at an affordable price, it is made from high-quality materials, and it is divine. An even more reasonably priced watch is the Women’s Rhinestone Accent Black Analog Bracelet one. It is also slightly more delicate than the previous example. 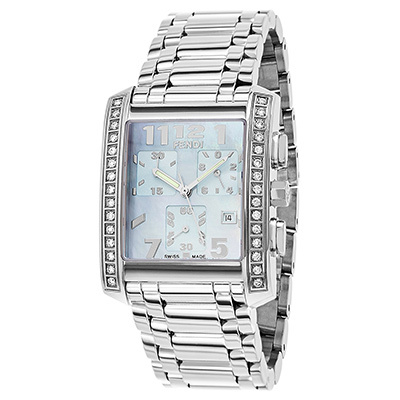 The watch has three rhinestoned embellished links on each side of the band, and a fold-over clasp. If your loved one has an artistic side to her, you can always offer her something a bit different. 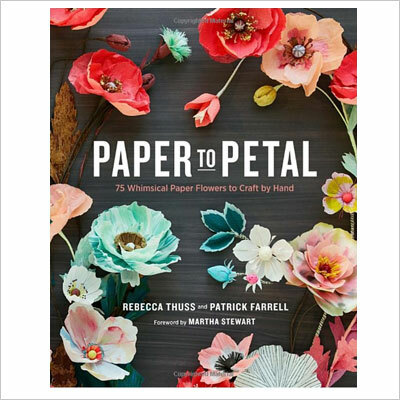 This book, created by Rebecca Thuss, will help your girlfriend create playful party decorations, luscious bouquets, and sophisticated floral centerpieces from inexpensive tissue and crepe paper. Quite inventive! 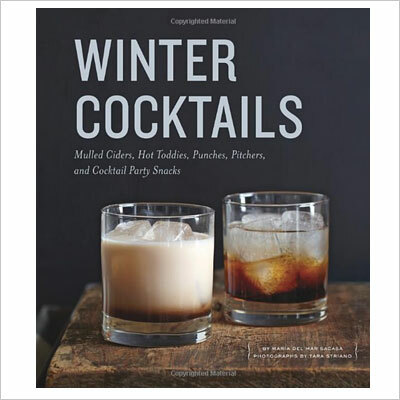 Maria del Mar Sacasa, and photographer Tara Striano have created an excellent guide for the oh-so-cold winter days. In it, you can find wonderful recipes for hot drinks and cocktails that will add a little warmth to the chilly days. If your girlfriend enjoys quality time with friends, she will love to learn about the latest recipes included in the guide. 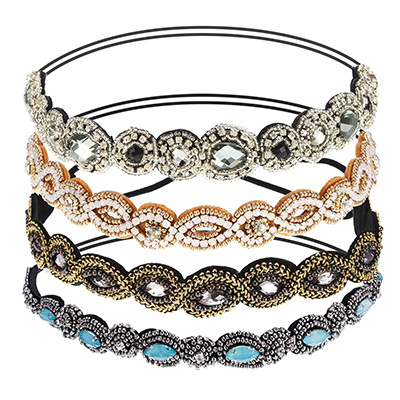 If you’re short on cash, but still wish to offer a great gift to your wife or girlfriend, you can go for these stylish rhinestone crystal headbands. They’re cheap, they look good, and they will give her hair a sophisticated look. This year is all about technology, smartphones, and tablets. We recommend this Samsung Xperia model as a potential gift for your girlfriend, because it is classy, feminine, and one of the most reliable phones you could buy for that price. It even comes with a 13 MP camera, perfect for selfies. As mentioned before, this year is all about technology, so a tablet could make a great gift, because it is fun to play with, watch movies, and socialize. 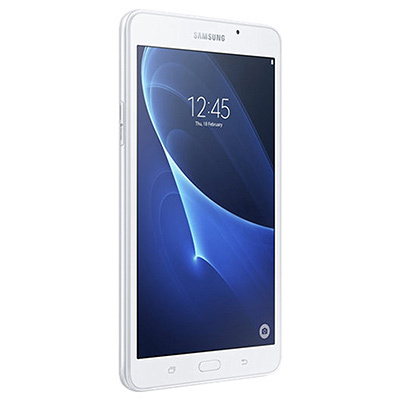 The Samsung Galaxy Tab A is one of the best, most reasonably priced tablets at the moment. 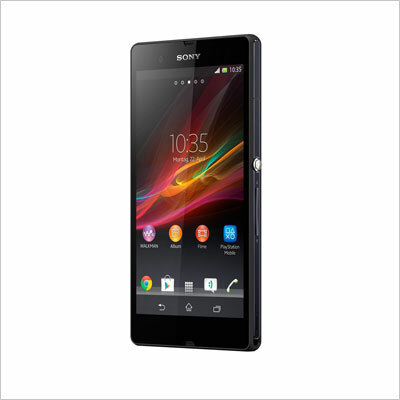 It has a 1.3 GHz dual-core processor, 1.5 GB RAM Memory, and a 7″ display. Pair it up with a lovely case, and you have the flawless gift.